The use of smartphones has increased in recent years. European country with the increased use of smart phones with a 66% penetration, notes the report conducted a few months ago. Security in these devices is key to safeguarding privacy, but also to protect from theft and attacks. Clear information such as home address in Google Maps, as well as save some passwords in some applications or connect to WiFi networks avoid unknown are some of the most listened to advice. Although not required to follow exactly all recommendations, carry out some of the following practices can help users to develop their daily activities with the smartphone more safely and avoid potential shocks. Recommended reading: 10 best ways to find a phone that was stolen or lost. 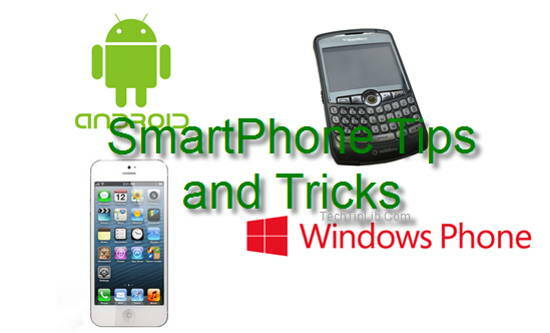 The installation of antitheft software like find my Phone, Google Device Manager or Prey is a good option that will allow the user to locate the phone and delete your private data in case of theft or loss. In this situation, it is advisable to change passwords from the computer access to email, social networks and other applications that the user has installed on your phone. Read more about mobile security. If the user uses a password manager is essential to install quality mobile applications like Last Pass or 1Password. This option is preferable to the use of basic systems that are accessed from the browser, as iCloud in iOS Keychain Chrome or Android. Finally, write down the IMEI, the “registration” of the terminal, to disenrollment if necessary, is an essential detail that the entire user would have to purchase a new smartphone. The smartphone allow content protection by blocking the screen with a numeric password or touch and although it may seem very cumbersome having to set each time you want to unlock the phone before using. Thus “avoid hacking or intrusion of unpleasant consequences, “says the International Police. Furthermore, to make the phone even safer, iPhone lets you set a password for more than four digits to which you can add lyrics. Entering the menu ‘Settings‘, ‘General‘, ‘Passcode Lock‘ and disabling ‘Simple Lock‘ can access this option. Android, meanwhile, has applications as Picture Pasword with which the user can create customized release patterns based on a photograph of your choice. In many cases, when installing certain applications on the phone inadvertently authorizing access to private data. Make sure the permissions are being granted to install the programs is the first step. In this sense, it is advisable to be wary of those apps that require the SMS or access other data that are not required for use. It is also important to use caution access to actions that may involve excessive control of privacy, such as geolocation. Second, from time to time is advisable to check which applications are downloaded to the smartphone and especially not used and which elements of the phone has access each. Thus, the user can have their own cleaning and control over access to your information. As a general recommendation to minimize risks when installing applications is this type of content downloaded from the official stores. Make regular backups of mobile content can be of vital importance in case of theft, loss or damage to the device. In addition, duplicate content in various media if relevant advised. 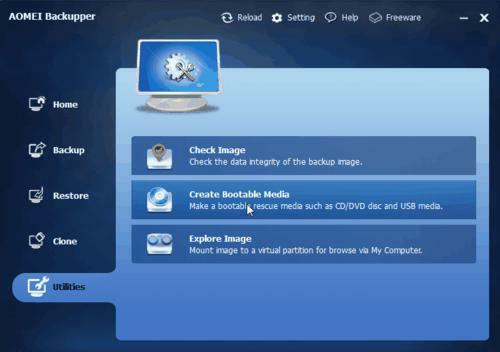 Read more about: Android backup, iPhone Backup or iTunes backup! Having the updated operating system and maintain applications with the latest improvements is one way to protect your smartphone. For this it is important to use pages, official firmware and softwares. In this sense, use any antivirus for the phone, such as AVG Antivirus, McAfee, WaveSecure for Android or BlackBerry, Symbian OS, Windows Mobile and Java, are an option to consider as a tool to protect the device. 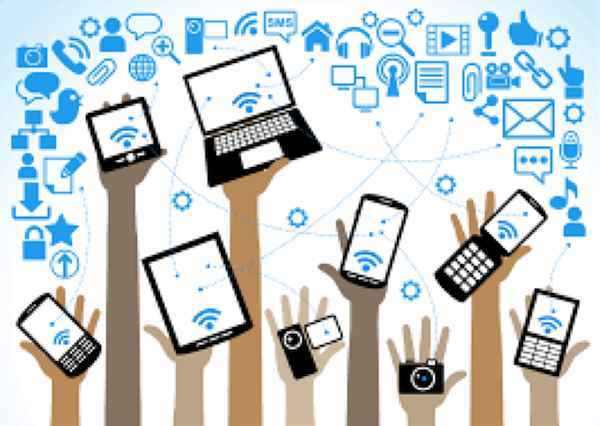 Smart phones as well as tablets; suffer, like other computers that connect to the Internet, different types of attacks.